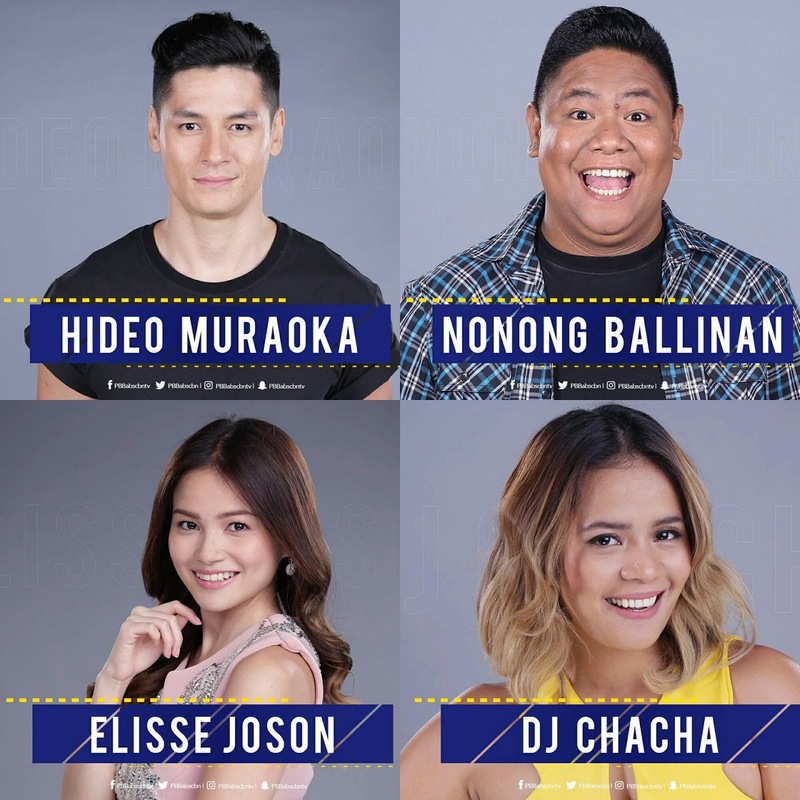 UPDATED: Pinoy Big Brother PBB Lucky Season 7 is set to premiere July 11, but the housemates are being revealed already more than a week before, starting on It's Showtime yesterday, then continued on ASAP yesterday and today on TV Patrol. 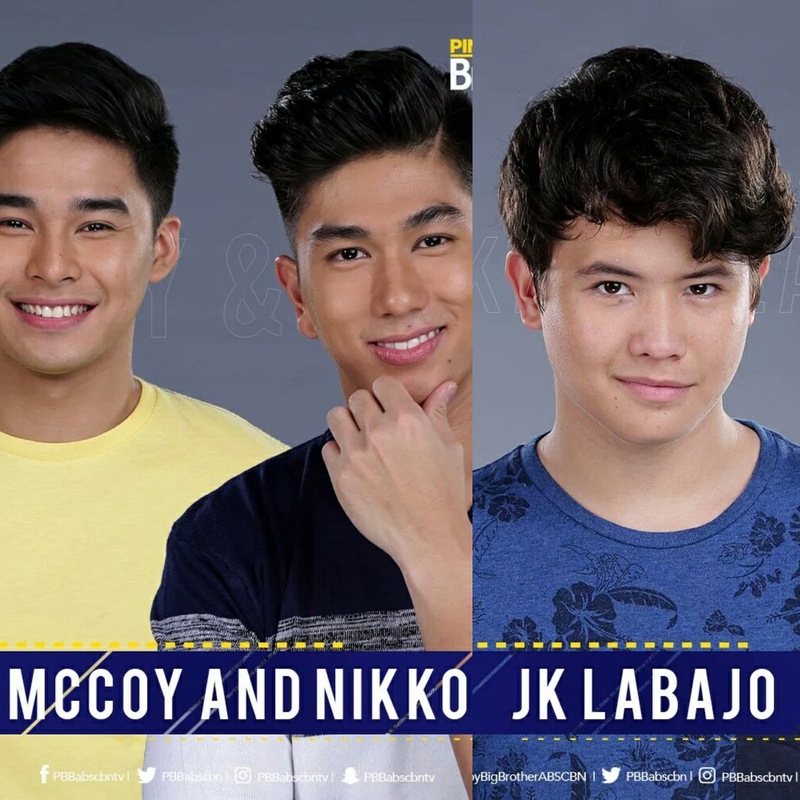 First to be revealed were Hashtags' McCoy de Leon and Nikko Natividad as 2-in-1 housemate during yesterday's episode of It's Showtime, July 2. It seems like the first edition of PBB Season 7 is for celebrities, as another celebrity was revealed Suday, July 3, on ASAP and he is The Voice Kids Season 1 3rd Placer, 1/3 of We Love OPM's Voice Next Door Juan Karlos "JK" Labajo. 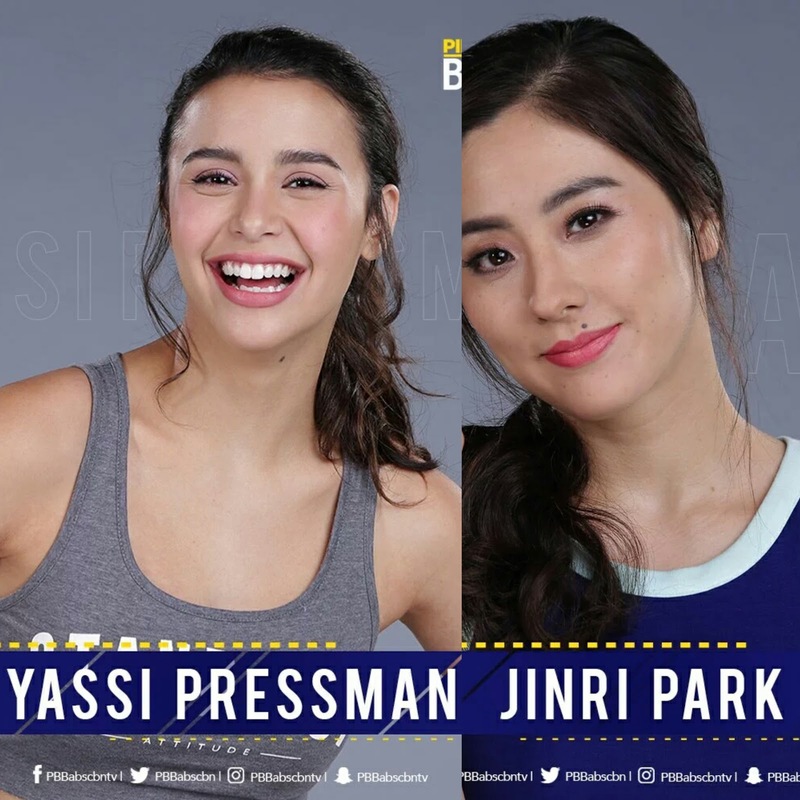 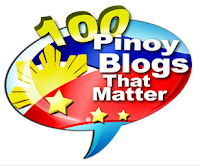 Two more housemates were then unveiled the next day, during TV Patrol's newscast Monday, July 4, and this time, they're female celebs: Yassi Pressman and Jinri Park. 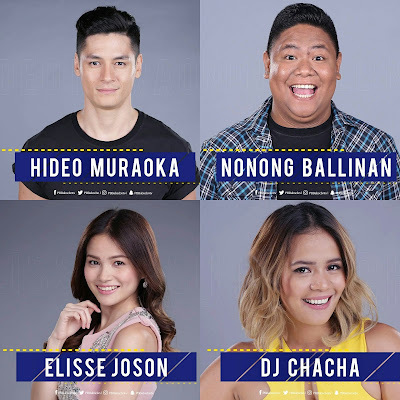 The other celebrity housemates were revealed two days later: Hideo Muraoka, Elisse Josson, Nonong Ballinan and DJ Chacha.